Joshua Allen on leaking tomorrow's announcements. PPPS: I've got my Sprint Ambassador phone with me. 415-871-7163. This morning there's a report on local news that a critical piece of Bay Area roadway is out, and may be out for weeks or months. The biggest traffic bottleneck in a traffic-challenged metropolitan area is known as the MacArthur Maze. Four major freeways, 880, 580, 24 and 80 all come together from the East Bay, and from the other side -- the Bay Bridge connects all that with San Francisco. Yesterday I released new code that allows you to browse the posts from all the people you're following on Twitter. There's a new Twitter sub-menu of the Community menu, with two commands: 1. The Preferences command allows you to set your Twitter username and password, and 2. My Twitter Friends opens an outline window with a list of your friends. In the window, when you double-click on a friend's name, after a short delay, we display the last 20 status messages posted by that person. If the the message contained a URL, the outline node is a link, if you double-click it, the link opens in your web browser (screen shot). Although I haven't tried it yet, if the URL ends with .opml, it should open in-place, since that's a hack the OPML Editor uses to trigger an OPML inclusion. PS: Amyloo got it before I even wrote it up. 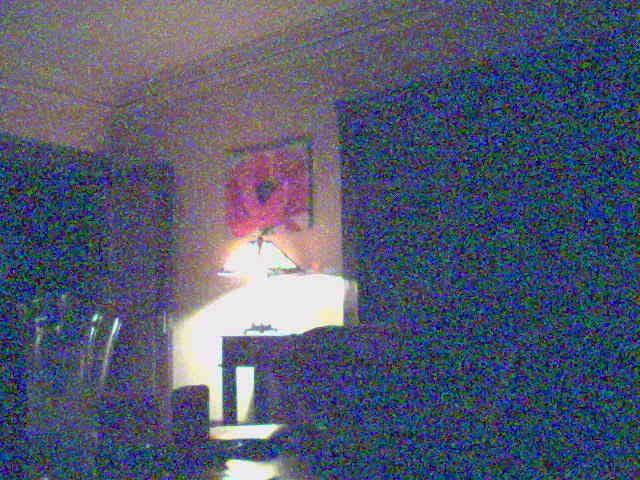 Last update: Sunday, April 29, 2007 at 9:38 PM Pacific.